Catch Owen & Moley at The Kate! 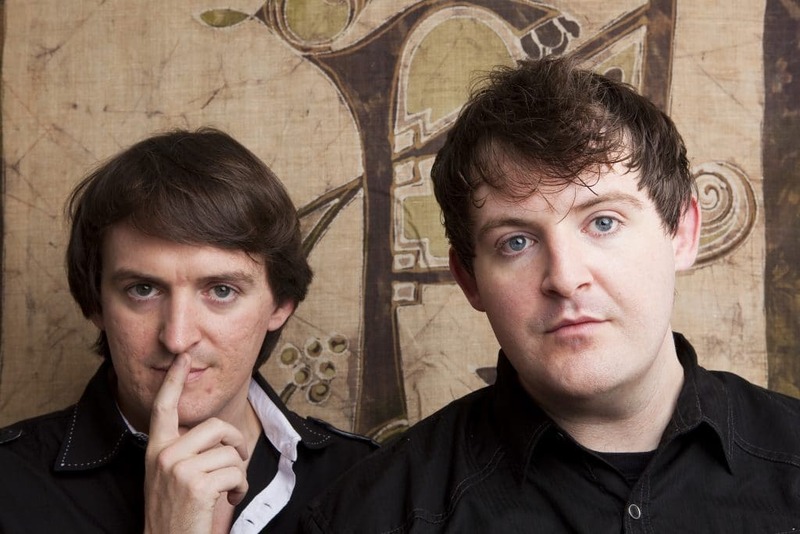 Owen & Moley Ó Súilleabháin join season 4 of The Kate! Owen and Mícheál ‘Moley’ Ó Súilleabháin are two brothers from one of Ireland’s most esteemed musical and artistic families. Singers, storytellers, poets; their beautiful harmonies, stories of life experience, mixed with a wild sense of humor, make you feel at ease, in awe and entirely entertained. They draw from a huge repertoire spanning thousands of years, embodying Ireland in song: Ireland’s oldest tradition, Celtic Sean Nós, Medieval Gregorian Chant from the Monastic Period, Irish folk songs in English and Gaelic; original inspirational pop-songs, and even human beatbox and Irish rap!